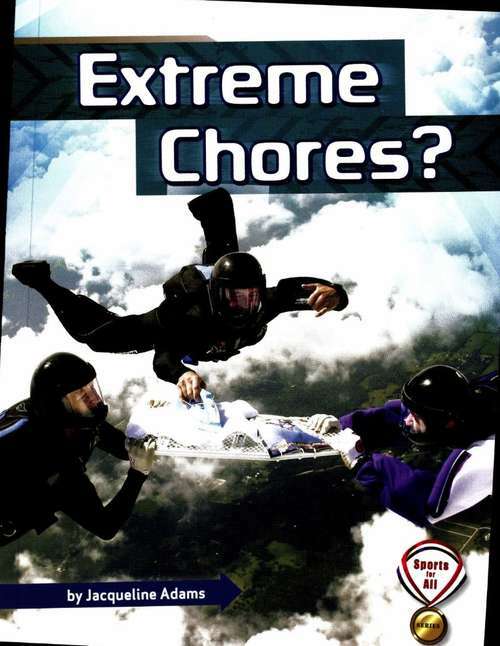 Strange but Ordinary What can you do when you're faced with a dull chore? Turn it into an incredible new sport! Discover how people used their imaginations to turn the most boring activities into serious fun.